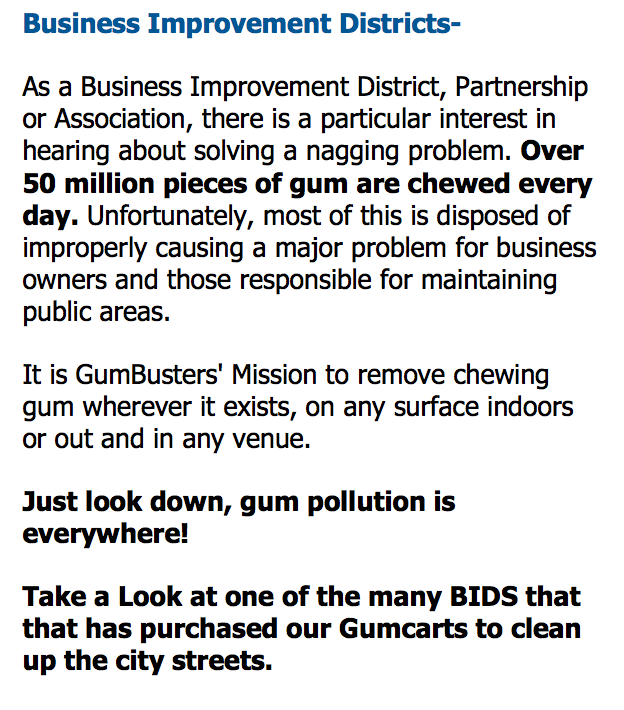 GumBusters - Chewing Gum & Graffiti Removal Service. BID’s / D.P.W. 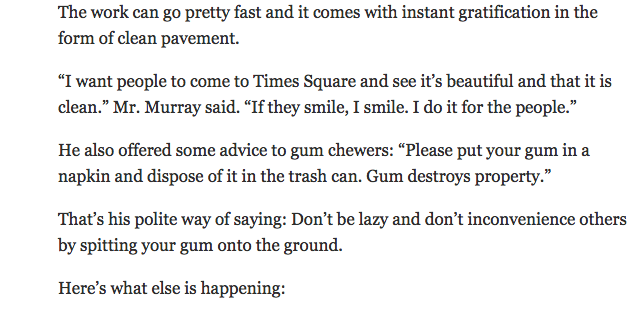 The machine will be used regularly to remove gum stuck to downtown city streets. The Durango Business Improvement District has a new tool to blast away unsightly stains that pockmark downtown sidewalks as a result of gum chewers who can’t find a trash can to spit their cud. 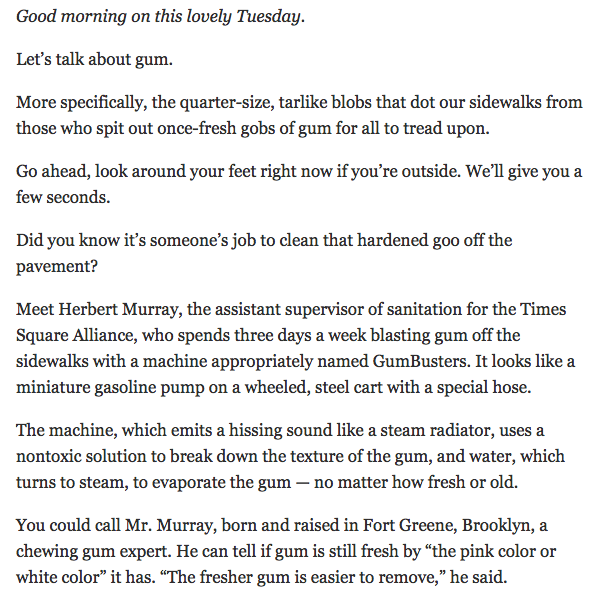 The gum blaster, as it is called, uses a mix of steam and non-toxic, biodegradable soap that dissolves the black stains that freckle city sidewalks. The BID spent almost $10,000 on the niche power washer from GumBusters, which includes hoses, detergent, a generator and cart to haul it around. “We’re hoping this thing has a 10-year lifespan if we keep it maintained,” Walsworth said. Downtown sidewalks have received a fair share of attention this year, including what to do about panhandlers (who are viewed by some as menacing) and dog bowls (which pose a potential tripping hazard). 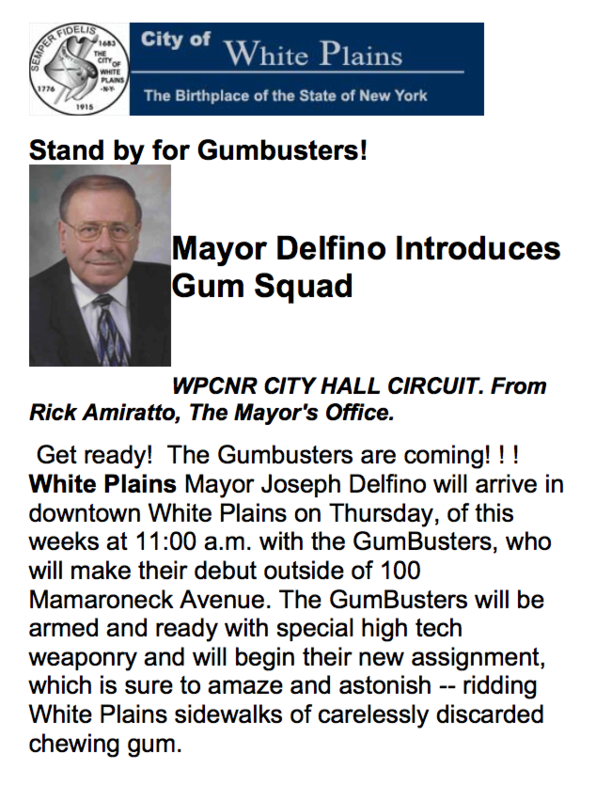 Walsworth said the gum blaster is a “subtle way” of cleaning downtown; not everyone will notice a difference, but the overall perception will be a cleaner downtown. 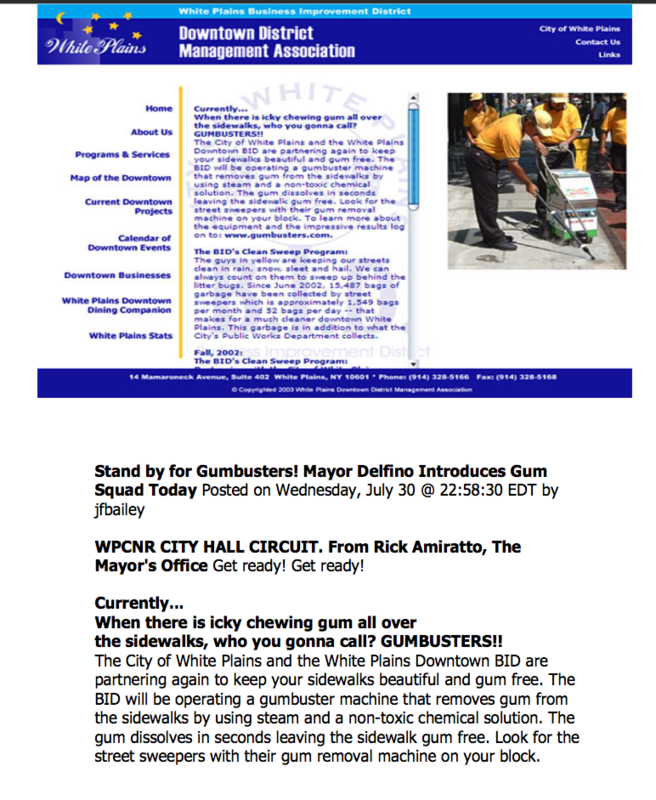 BID is looking for a part-time employee to operate the gum blaster, but so far, finding a candidate has been difficult, Walsworth said. The machine has to be run in the morning before 10 or 11 a.m. because it is loud and takes up space on the sidewalk, which can disrupt commerce and interfere with pedestrian traffic, Walsworth said. What’s more, the gum buster can’t be used during the winter because the water and solution can freeze inside the machine. “We don’t want to be out there at noon and 1 o’clock,” he said. It takes 10 to 20 seconds – and “a little bit of elbow grease” – to blast each stain, but it can be slow-going on a 300-foot-long city block, he said. 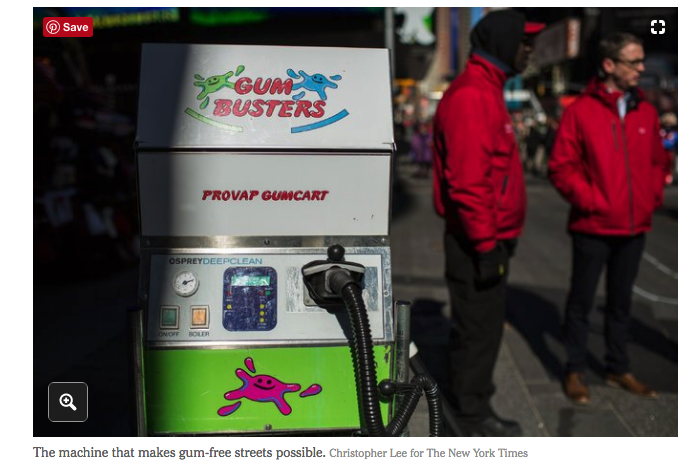 The gum blaster is a single-purpose machine, meaning it can’t be converted to wash gutters, dirty vehicles or other large surfaces. 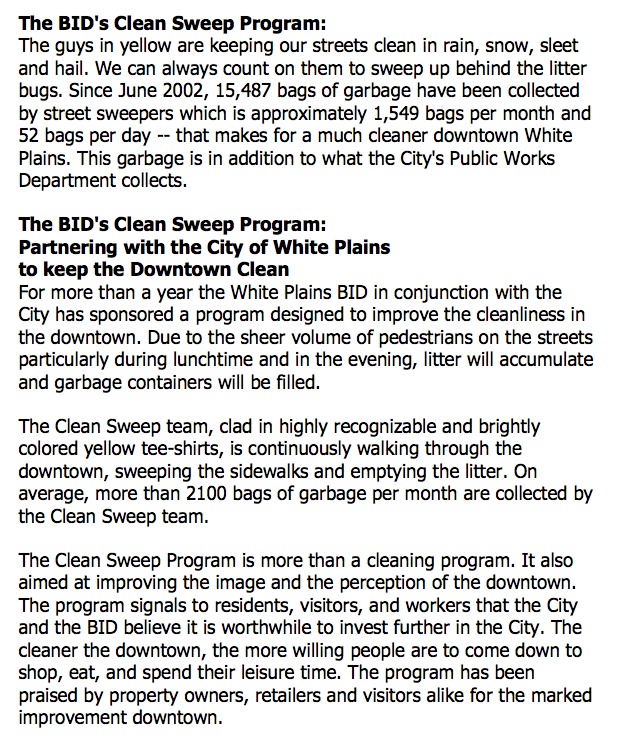 BID looked at other options, including purchasing a power washer that blasts the entire sidewalk, but those machines don’t have the same effect on gum stains. Power washers also need a significant water supply and can damage businesses by spraying under doorways, Walsworth said. Rod Barker, the owner of the historic Strater Hotel on Main Avenue, said he’s glad the BID is doing something about the hundreds of gum stains on city sidewalks. But the BID was created to promote downtown commerce, not clean city sidewalks, so he hopes the city of Durango can eventually take control of blasting gum off the sidewalks. Melissa Daigle, the kitchen manager at Fuzziwig’s Candy Factory on Main Avenue, hadn’t heard of the gum blaster, but she said it’s a good thing: There’s way too much gum on the sidewalks. 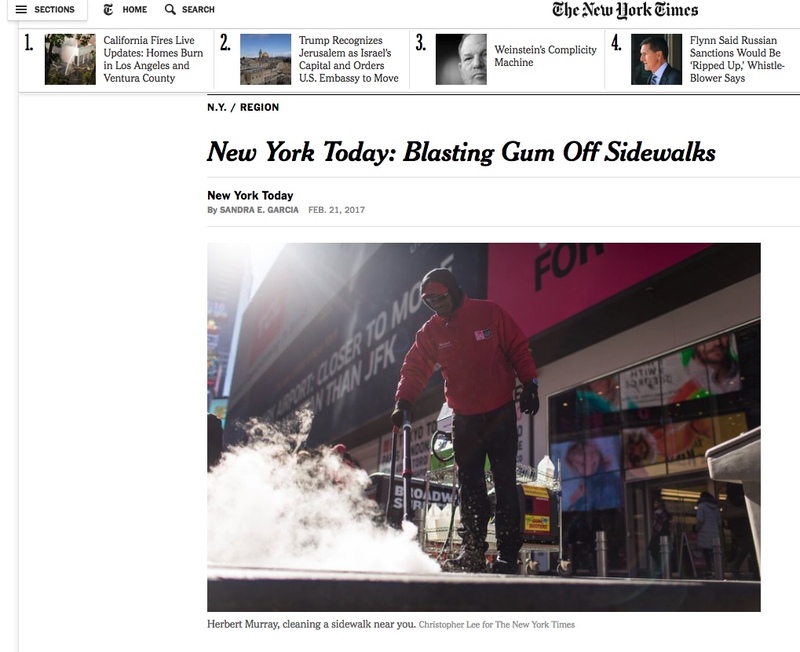 Gum stains are not unique to Durango; An employee spends three days a week blasting gum goo off sidewalks in Times Square.